* Read it on your computer with the free Kindle reading app. No Kindle required. 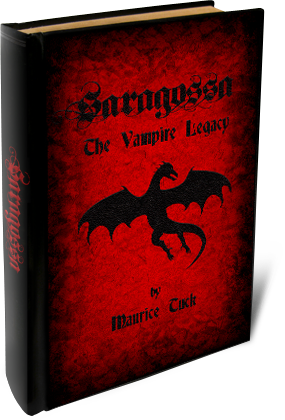 This book, Saragossa - The Vampire Legacy, takes place in Colorado in 1976 and relates factual events concerning Saragossa, Sandman and other vampires and werewolves. 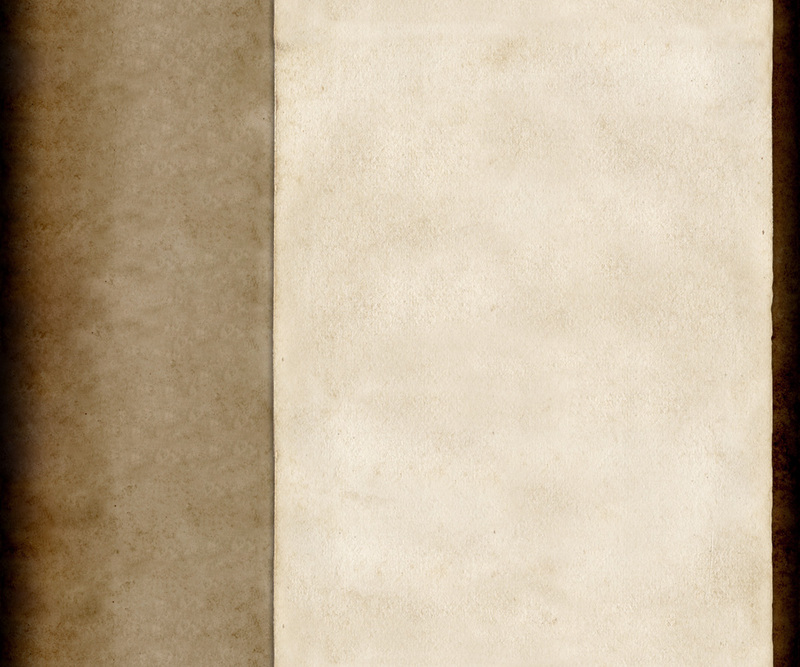 Some artistic license is taken for practical reasons, but at all times it is written with grave respect for the truth. The major personalities of the book are day-walker vampires and their antipode, Dracula, prince of evil. The book is packed with information not elsewhere available - the true history and real science of these amazing beings.